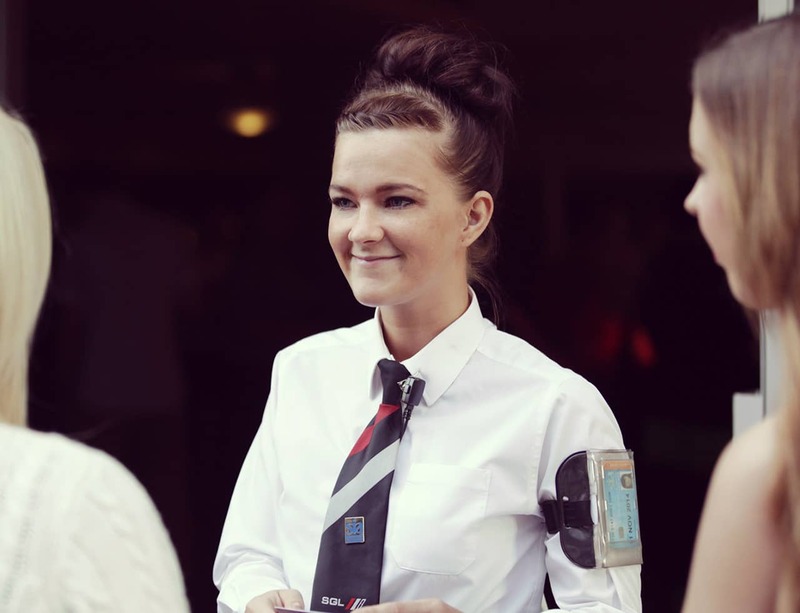 SGL is an industry leader in the provision of Door Supervisors within the specialised field of licensed premises security. We are committed to the deployment of highly effective Door Supervisors to the leisure sector across the UK, ensuring the safety and wellbeing of both our clients and their customers. 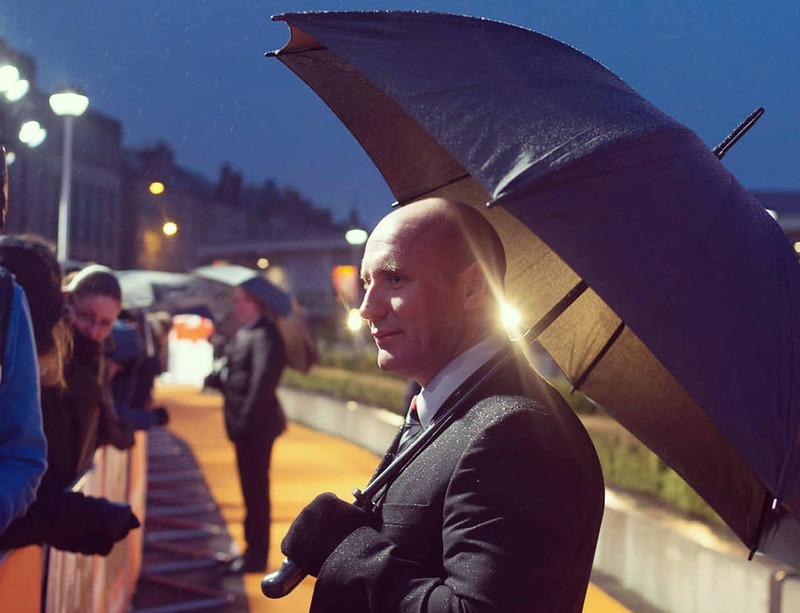 Offering resilient Close Protection services for any situation or individual, from senior corporate executives to celebrity VIPs, SGL is able to provide highly trained teams which can offer either visible or unobtrusive support, according to client requirements and preferences. 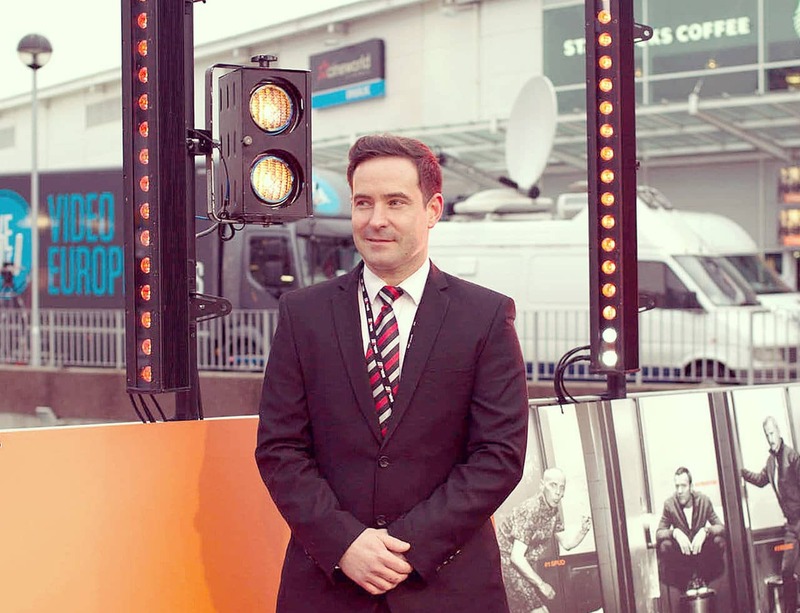 SGL provides hospitality stewards to a host of prestigious events and venues throughout the UK. 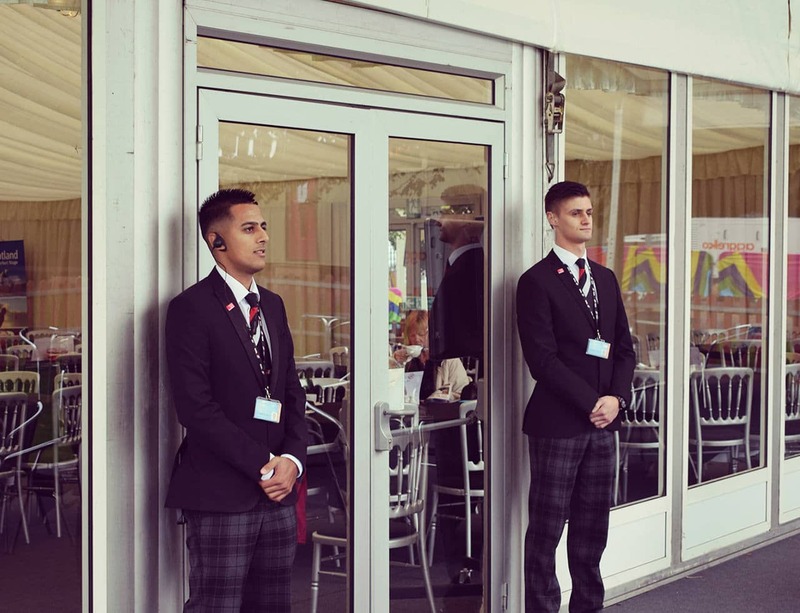 SGL hospitality stewards share the same security training as our door supervisors, with a further focus on excellent customer service. This approach combines the highest standards of safety and security with the attention to the customer expected from a world-class event. SGL provides executive security services to those clients that require an extra level of attention and a different approach. These can be as diverse as political party conferences, business conventions, book signings, promotional events or diplomatic summits.